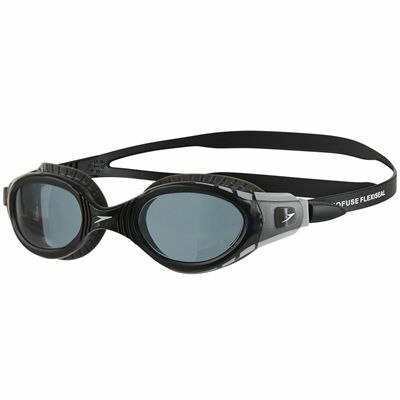 The Speedo Futura Biofuse Flexiseal swimming goggles are great for open water swimming thanks to their wide-vision smoke lenses ensuring protection from bright light. 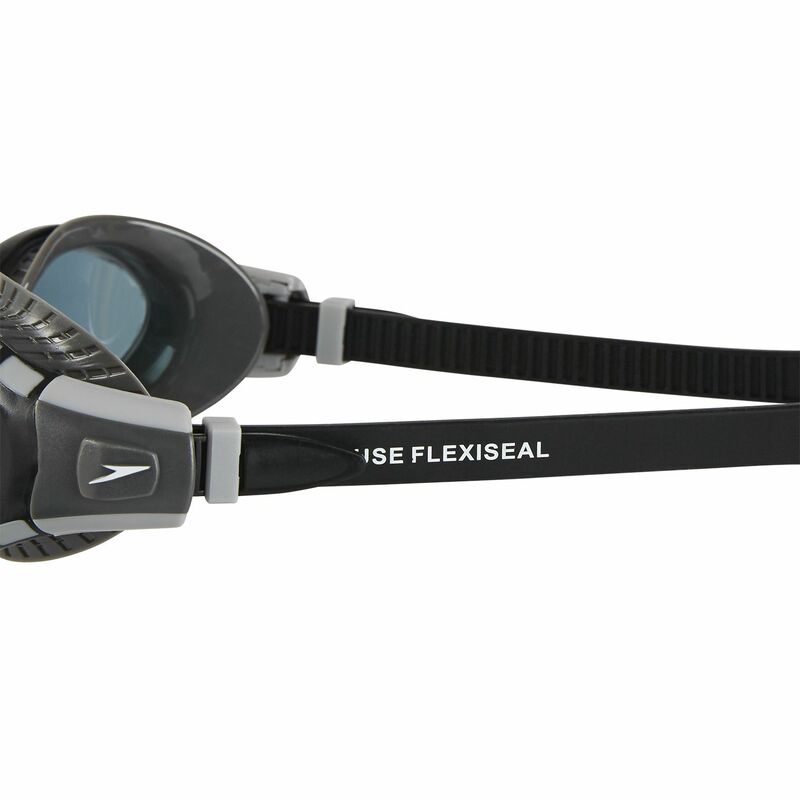 Made using Biofuse® technology, the goggles provide comfort, clarity and agility in the water and have a rigid internal frame and an elastic gel-like external frame that adapts to the contours of your face. To prevent steaming up, there is an anti-fog coating and the goggles offer 100% UV protection. Plus, a super soft flexible seal guarantees an adaptive, cushioned fit and the goggles are supplied with a protective pouch. 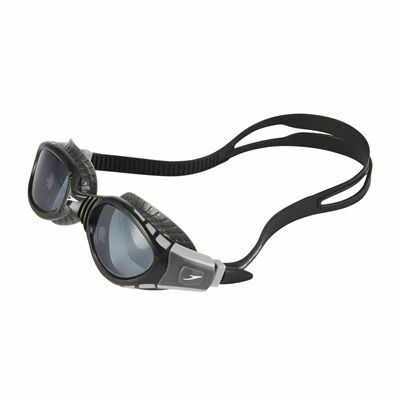 for submitting product information about Speedo Futura Biofuse Flexiseal Swimming Goggles We aim to answer all questions within 2-3 days. for submitting product information about Speedo Futura Biofuse Flexiseal Swimming Goggles. We aim to answer all questions within 2-3 days. If you provided your name and email address, we will email you as soon as the answer is published. 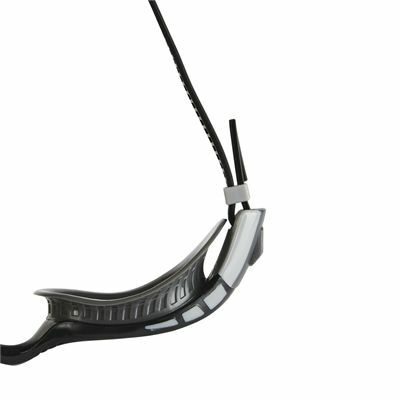 for submitting product review about Speedo Futura Biofuse Flexiseal Swimming Goggles.